We are sad to prepare to say good-bye to Pastor Darlene Boaz, who has been our spiritual guide and leader for four years. 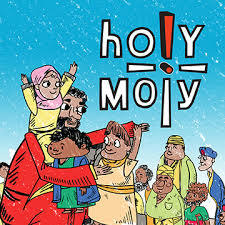 But in the Methodist way, at the same time we prepare to say hello to our new pastor, Rev. Stella Burkhalter. Bishop Schnase will appoint Pastor Stella to KUMC at the RioTexas Annual Conference in June, and she will begin her leadership with us on July 1. Her first Sunday with us is July 7. 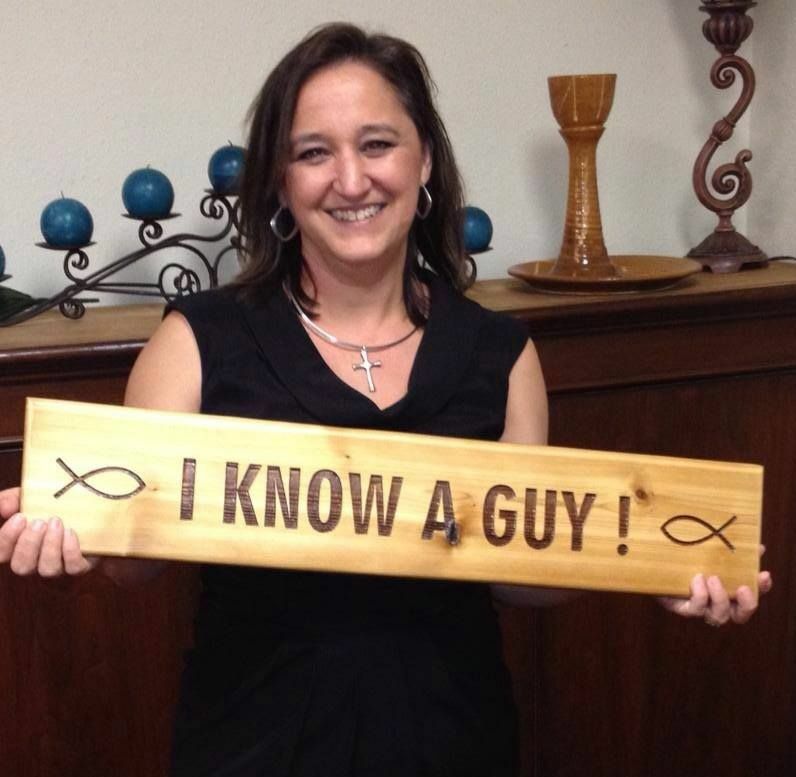 Pastor Stella joins us after five years as Senior Pastor at Covenant UMC in Austin, having previously served as Associate Pastor at Oak Hill UMC in Austin. Our District Superintendent, Andy Smith, introduced Stella and her husband, Hunter, to members of the SPRC and Chair of Church Council last week. Pastor Stella comes to us with a broad religious background, having grown up in a large family in Laredo in the Roman Catholic faith and later the Assembly of God church, before becoming a Methodist as an adult. She is a graduate of the University of Texas at Austin School of Communication and holds a Master of Divinity degree from Austin Presbyterian Theological Seminary. Hunter Burkhalter is a judge in Austin and the Burkhalters have two adult children, Wyatt, 21, and Emery, 19. Pastor Stella says she loves to preach the Word and enjoys engaging people through a weekly blog ( www.pastorstella.net ) where you may learn more about her. She looks forward with great excitement to joining us for her first worship on July 7. Thank you to everyone who for your support in making the Youth Spaghetti Fundraiser a success! The youth raised over $400 to be used toward the Puerto Rico Mission trip and other mission opportunities! Special thanks to UMW for organizing the event and donating the majority of the food! There’s something for everyone. 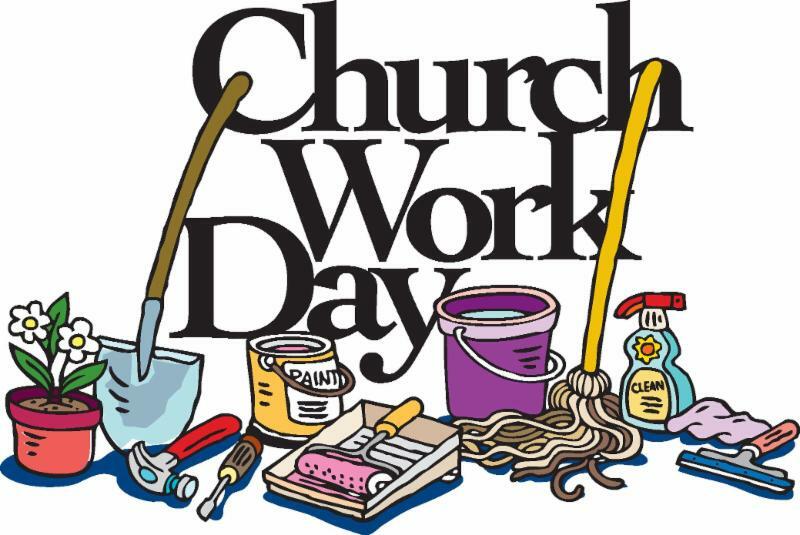 There will be a list of tasks with a sign-up sheet this Sunday in Fellowship Hall but even if you don’t sign-up, please join us for whatever time you may have. 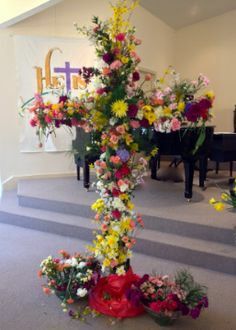 On Easter Sunday, please bring a live flower from your garden to place on our Easter Cross in the Family Life Center. There is a Signup Genius for these builds if you would like to volunteer. When signing up please let us know if you have previous experience with ramp builds. 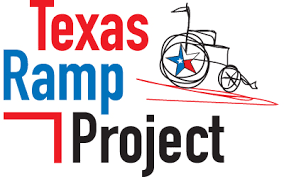 For more information about TRP please contact Tom Simcoe at 512-413-8045 or ipadzebra@icloud.com . TRP is also looking for volunteers that are able to help during the week. 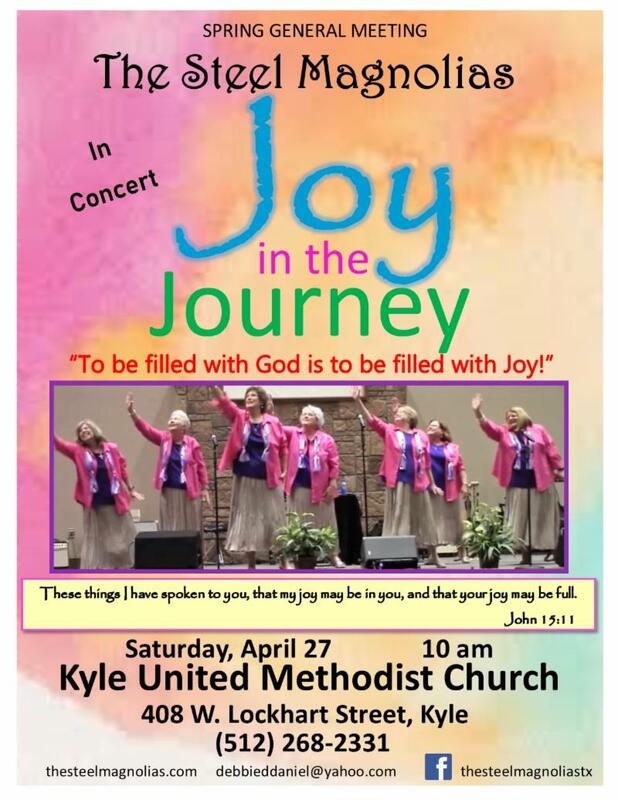 On Saturday, April 27, Kyle UMC will construct new bleachers for our neighbors at Kyle Elementary School. We need folks to help build the bleachers. If you are interested in helping contact Paul Mojica at pjmojica@gmail.com . We also need funding. 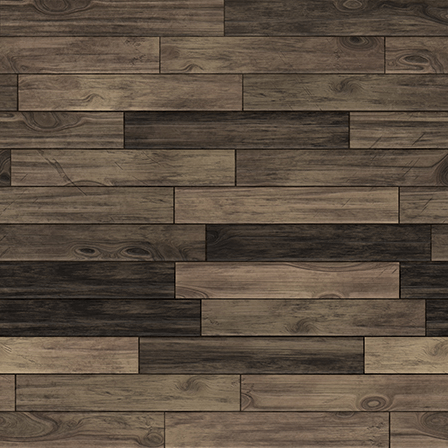 The cost of the lumber and hardware is almost $700.00. The Rio Texas Annual Conference of The United Methodist Church will cover half, so we need to raise $350.00. If you can help with the cost, please make your check out to Kyle UMC and write “school bleachers” in the memo section. 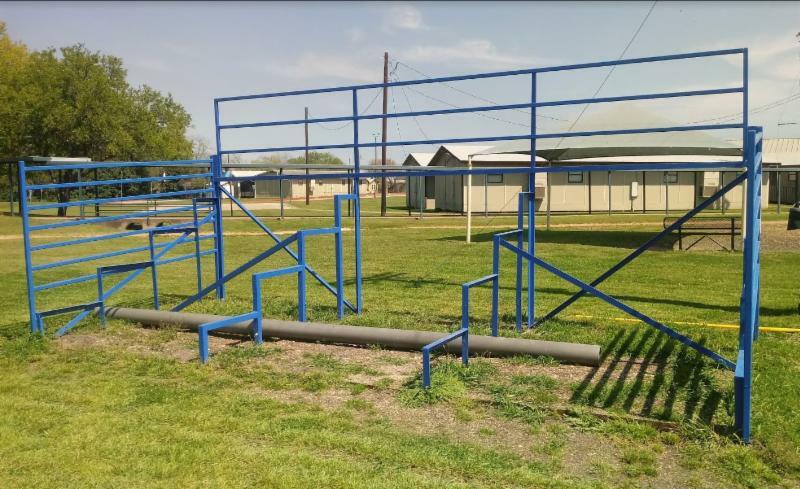 The school administrators are excited to have new bleachers for their field day on May 24 th . Thank you in advance for your generosity and servant heart! Kyle United Methodist Church is partnering with Allied Services of Kyle to help Navigate Homelessness in children and youth in Kyle. 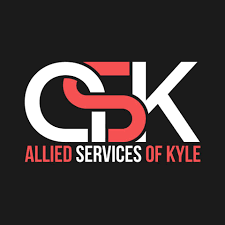 Allied Services of Kyle (A.S.K) is a service-driven collaboration of churches, businesses, organizations and individuals that provide short-term relief and create long-term systems of physical, emotional, and spiritual support for citizens in the greater Kyle community. The Navigating Homelessness Group meets the last Monday of the Month and KUMC is now hosting the meetings in the Family Life Center. The next meeting will be Monday, April 29th at 10:30am. Anyone who is interested is encouraged to attend.The next meeting will be a continued discussion on the initial short term goal of providing Hygiene Kits and the long term goal of providing transportation to and from different aid services. The Children of Incarcerated Parents Group will meet on Thursday, April 4th at 11:00am at the Kyle Police Department. Please join Allied Services of Kyle as they begin to put together solutions to better serve the children in our community who are directly affected by these circumstances. 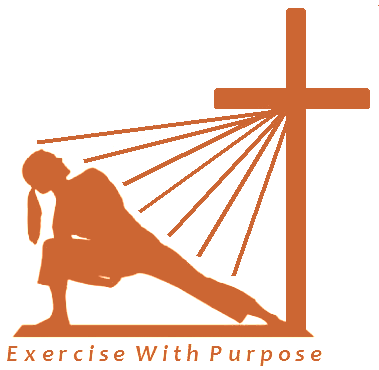 WHO/WHAT: Anyone who wants to feel a Christian connection while working to heal and/or strengthen your body while building your connection to Christ! COST: $5/person (for family rates, contact Krystyn Jensen, k.jensen0713@gmail.com ); 10% of all monies collected will be donated to KUMC! If you do not have your own yoga mat, contact Krystyn by March 24 th . Do you have gently used or never worn clothing, shoes, and accessories lying around your home? What about kitchen items, bedding, décor, or furniture that is still in good condition, but you do not need/want it anymore? If so, Lighten Your Life this Lenten season! Please collect the suggested items throughout Lent. 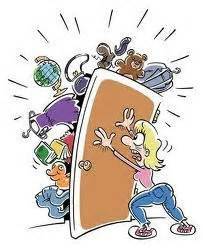 ﻿When you’re ready, bring your items (washed/cleaned and sorted – hangers are appreciated) to the Choir room in the Fellowship Hall so that volunteers can sort the items in preparation for a Free Garage Sale hosted by the KUMC Young Adults and Missions Team! All donations must be received by April 28 th . On May 4 th , members of our local community will be invited to our Free Garage Sale (see reverse side for details) and they can “shop” for items that they need for their families/homes. If you have any questions, please contact Shannon Taylor (512.993.9499) or Krystyn Jensen (512.618.7478). Open to anyone in the Kyle/Hays community in need! 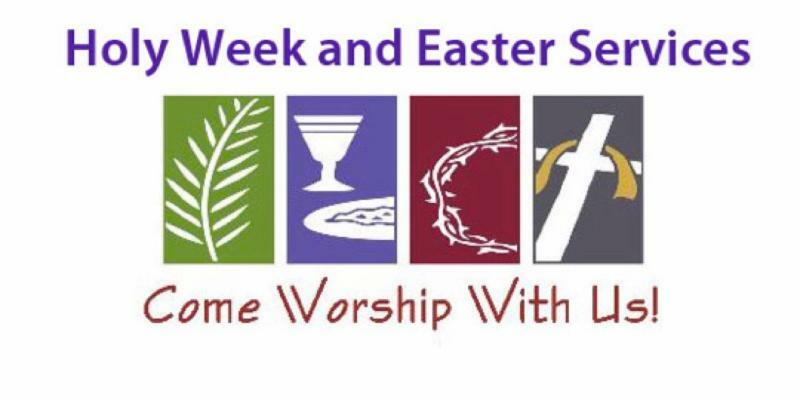 Bring your clean/gently used/sorted (hangers appreciated) items from the Lighten Your Life for Lent drive to the church during business hours or on Sunday’s during church hours by Sunday, April 28 th . If you have clothing racks we can use we would greatly appreciate it and they will be returned to you. 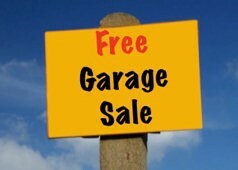 A sign-up to help sort items April 18 th – May 3 rd , pick-up larger furniture items from members homes (May 3 rd ), and/or to help at the sale itself (May 4 th ) will be available through sign-up genius soon and a copy will be placed the Fellowship Hall! Most importantly, spread the word and invite people who could benefit from this event! We'll meet in the Family Life Center for refreshments while the eggs are being hidden and then the hunt will begin! This event is open to all, so bring your friends! We'll also be extending the invitation to those in our community who benefit from our Blessings Box. Join us in welcoming visitors to our event! ** Congregation, we'll need your help collecting FILLED eggs between now and April 14th. There will be a basket for collection in the Fellowship Hall. Beginning Monday, February 11th at 6:30pm, Bible on Tap will move to Buck's Backyard in Buda. This hour long, weekly bible study will cover a current event topic that provides countless opportunities for discussion and biblical reference! There is nothing to prepare or study ahead of time. ﻿Please join us for this relaxed and fun filled weekly gathering while we explore our current world and how our faith and the bible helps us navigate our daily lives! 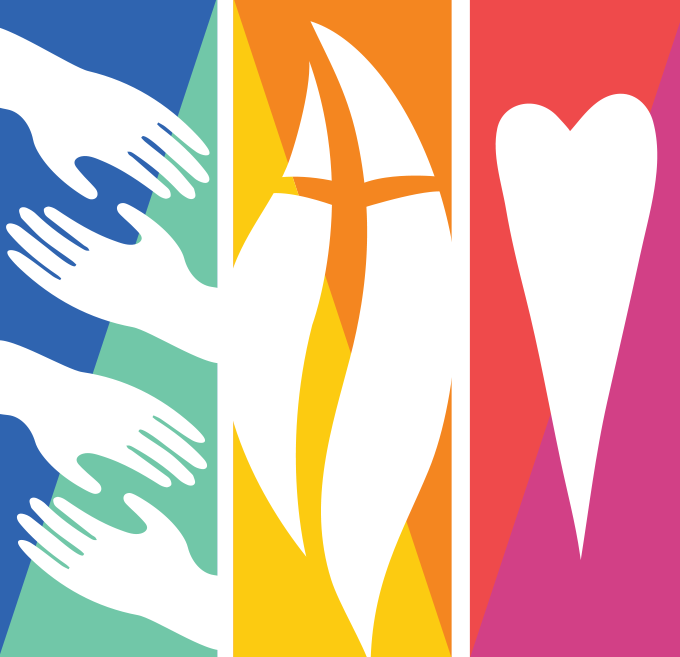 Starting February 4, 2019, in the Wallace Classroom in the Family Life Center, the members of the Living the Questions Adult Sunday School class invite you to join in a study of John Wesley and Methodists, the beliefs and actions that started the group of believers called Methodists. The class will consist of some readings, some presentations, and an extended dialogue about what it means to us today. Travel with us from Epworth, Lincolnshire in 1703 through time attending Oxford, during ordination in the Anglican church, on a trip to the New World in 1735 to preach in Georgia, and onward to return to England, Aldergate Street, and the continued the development of a group of Methodists, in both England and America, as Methodism was born. 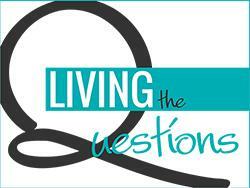 Live the Questions with us in the faith journey. We invite you to join us at 10:00 on Sunday mornings this spring. Join us for Food, fun and fellowship every Sunday from 6-8pm in the Family Life Center. All 6th-12th graders and their friends are invited! We could really use help with meals and snacks! If you, your family, your ministry group or Sunday School group would like to sponsor a meal or snacks, please sign up below! You are welcome to make a monetary donation, provide supplies for a meal, prepare a meal and drop it off or come prepare the meal on Sunday and stay to hang out! Our youth really appreciate the support of our congregation! 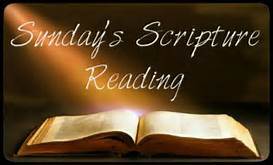 Join us Sundays at 10:00am in the Family Life Center for Sunday School. 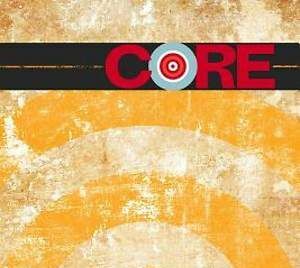 Dig In is a four session study for groups of all sizes that takes teens on the journey of addressing the obstacles they’ve experienced in understanding who they are in Christ toward connecting with God and others in new and healthy ways. 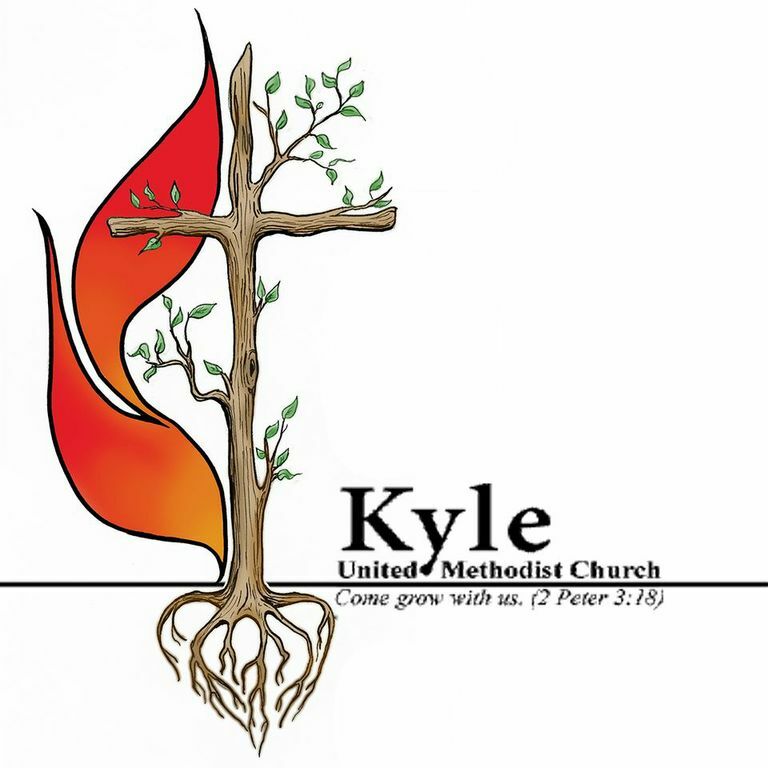 The Kyle UMC Young Adults group is made up of all church attendees (no church membership required) between the ages of 18 - 40! Young Adults at KUMC currently serve in various areas of worship and church life including the Sanctuary Choir and Praise Band, the Missions Committee, Sunday School Teachers/Support Teachers, the Youth Leader, and many more. In addition, the group coordinates the Reverse Advent, support each other through a Facebook group, and will present other service and social activities near future. 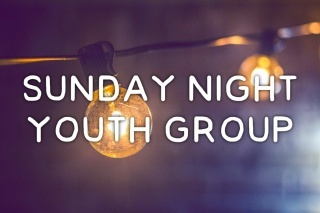 If you are a member or simply attend KUMC and would be interested in getting involved with this wonderful group of Young Adults, please contact the Young Adult Representative, Krystyn Jensen at k.jensen0713@gmail.com or 512-618-7478. We invite anyone interested in learning more about what we do to in service and to share in God’s love to please come and visit our Circles. We welcome new faces and new ideas. We enjoy working on our ministries and helping support local charities; focusing on women and children’s needs. The KUMW Cheer Circle will meet on Monday, April 8 th at 11am in the Family Life Center. We are continuing to work on our upcoming Spring activities bringing our “cheer” and love to those we serve. 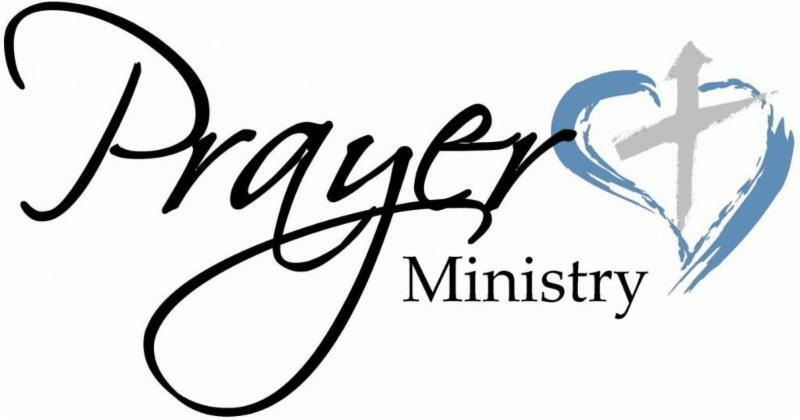 We will share a devotional, fellowship and a light lunch. Please join us!! If you need a ride, call Shirley Ellis at 512-262-7292. 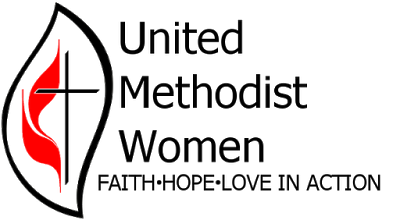 The Twilight Evening Circle gathering is on March 14 at 7pm in the Family Life Center. Our program will be from the UMW Sisterhood of Grace Program Book. Please join us. 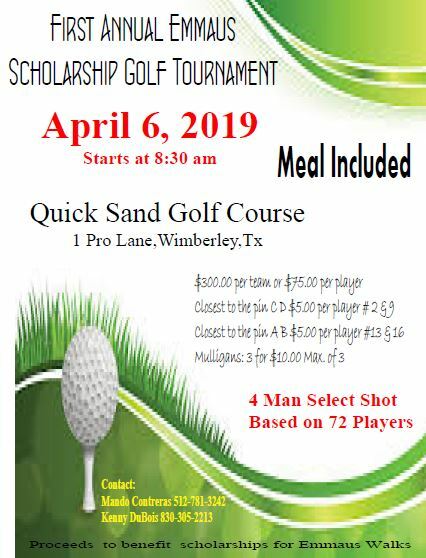 If questions, please contact Joan Goodwin, 972-679-3600. 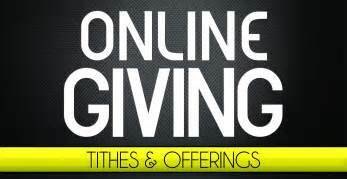 Please visit KyleUMC.com and click on "ONLINE GIVING/E_TITHE at the top of the screen to get started. Directions on how to do this are located in the Front of the Sanctuary or in the Fellowship Hall. 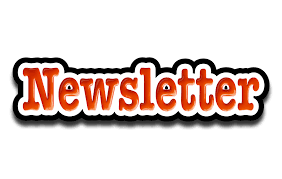 If you would like to submit something for the weekly newsletter, you need to submit on Mondays, so we can send it out by Wednesdays. What committee or group is doing it? What day? Time? Location? Deadline?